A brand new industrial treat is out now! This digital release by Mindustries provides the scene with a totally new fundament. 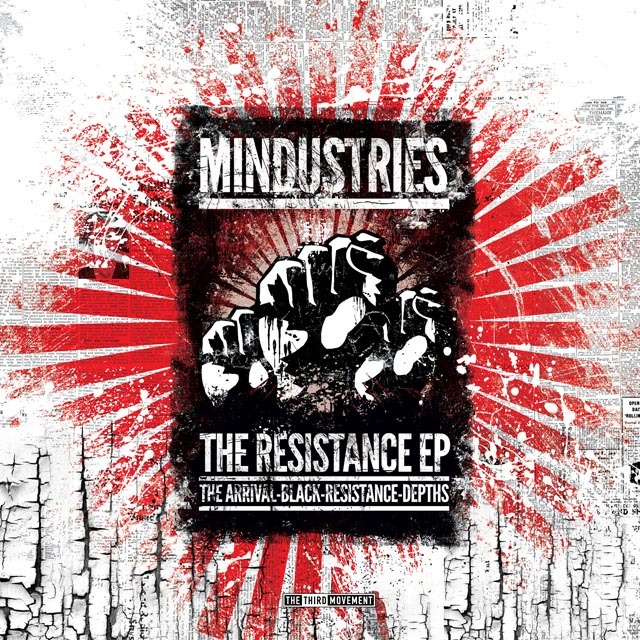 "The Resistance E.P." contains 4 incredible tracks and introduces the profound sound of these guys. "The arrival" can be described as dark with mysterious sound effects, while "Black" will bring you even further into darkness. The titled track "Resistance" is truly dynamic and with its bassdrum it kicks you straight in the face. Last but not least you will reach "Depths" you never experienced before! Listening to this concluding song will make it impossible for people to keep the rules of etiquette correctly. This is the kind of release that could only come from gentlemen with extensive passion and for the scene!